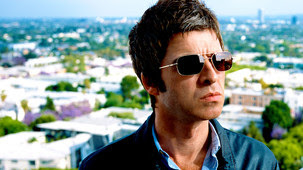 Mona will be supporting Noel Gallagher's High Flying Birds on their US tour in March and April. For more details about the band click here, tickets are still available here for a number of US shows. In a post on the official Mona site here, it says that other US shows will be announced in the coming days.